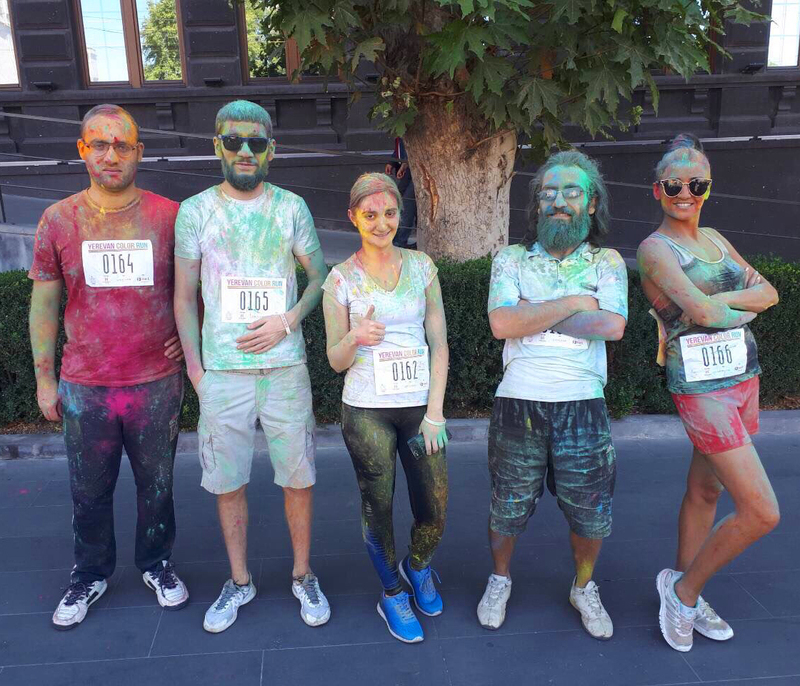 Explosions of bright colors, joyous moods, an incredible team spirit. 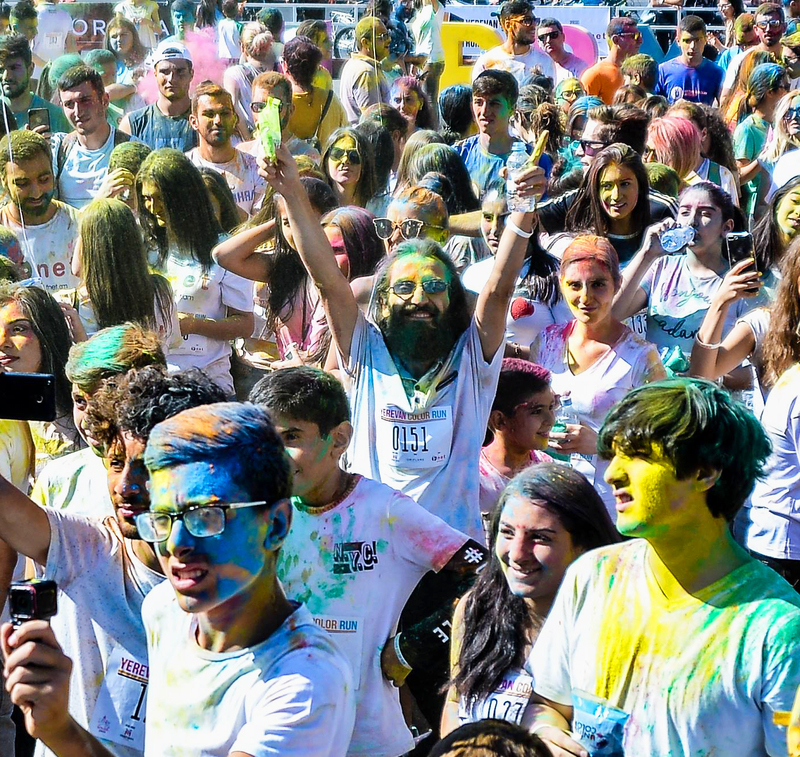 Part of Yerevan city was turned into a colorful platform for one of the city’s most exciting events, held on September 30th. 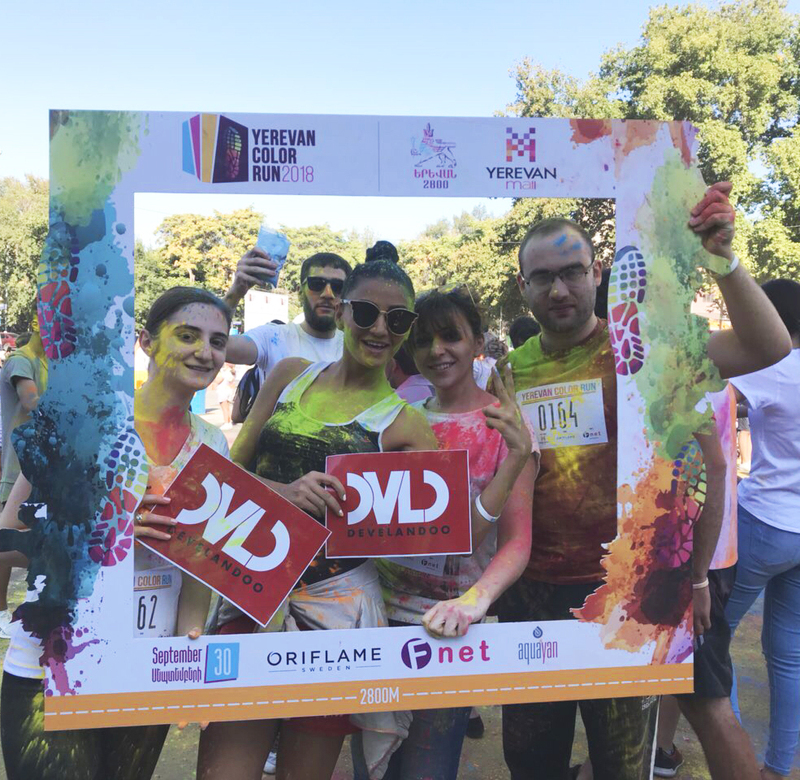 The Develandoo team rocked the Yerevan Color Run 2018, an event that had more than 1000 participants all of diverse ages and professions. 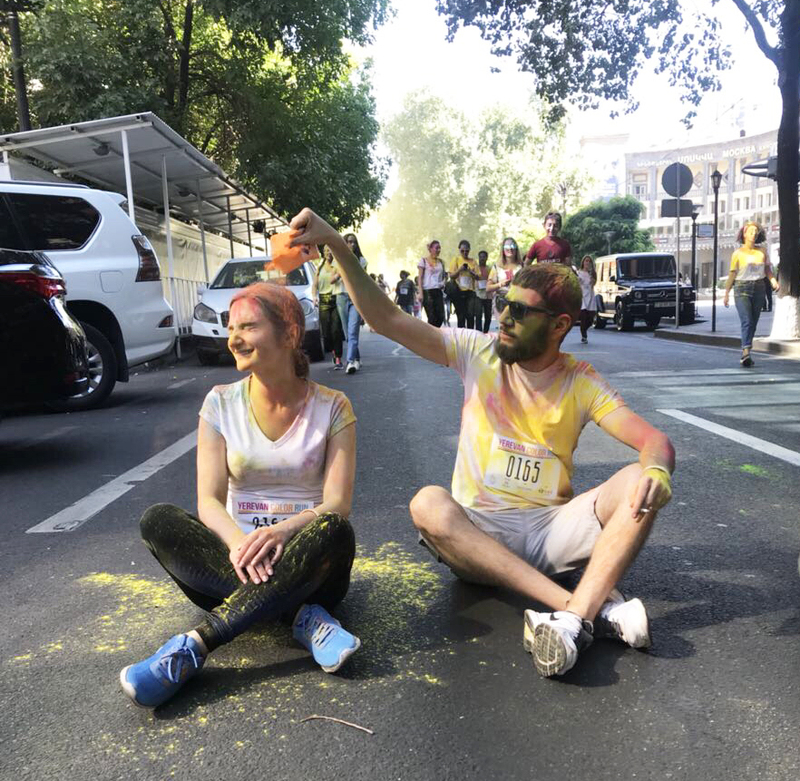 This year the event was launched from Stepan Shahumyan square and in the honor of the city’s 2800th anniversary, the race was 2800 meters. The Develandoo team was brimming with excitement. The most important asset of any company is, for sure, a good team. 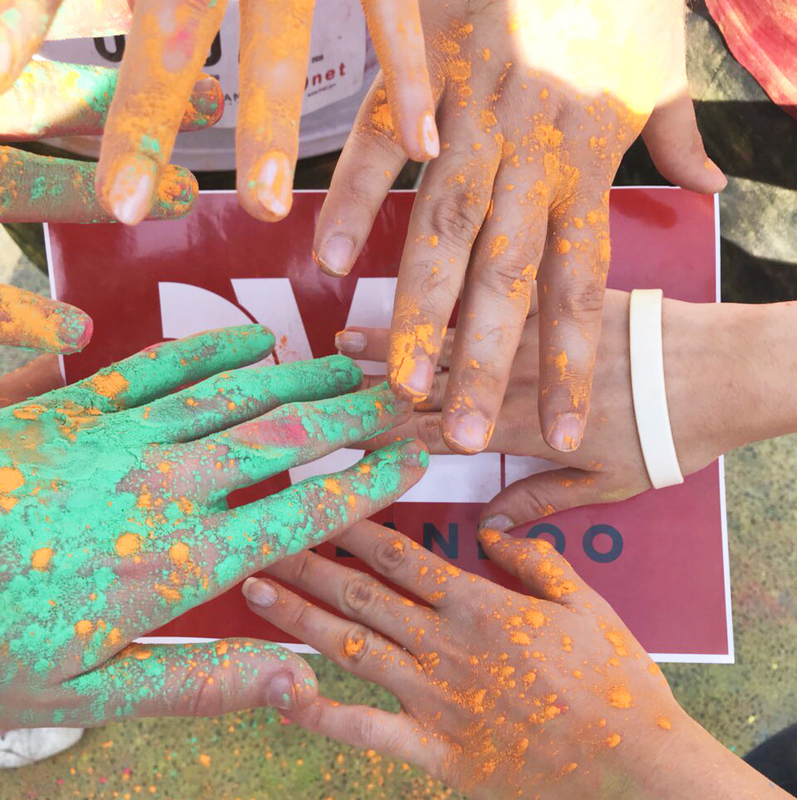 The Color Run, besides being a fun activity was a great and unique team building event, helping bring the Develandoo team closer together and build better relations with one another. It’s noteworthy that even a great product or innovative idea won’t get very far if there isn’t a team of people, that can be relied on, behind it. 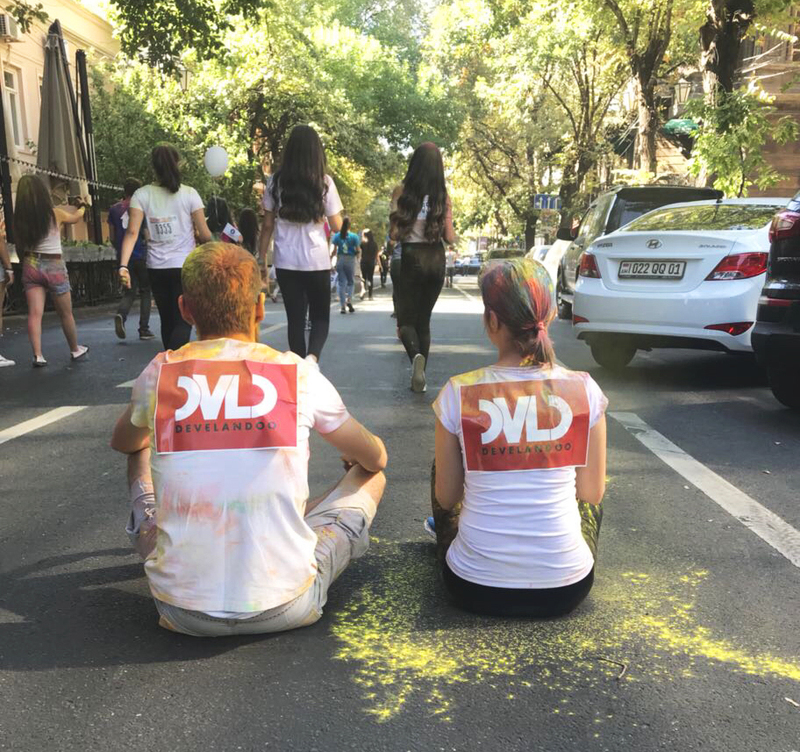 Develandoo’s HR manager, Anna Galstyan, highlighted the importance of organizing and investing in team building. She believes there is no better way to keep the team spirit high. 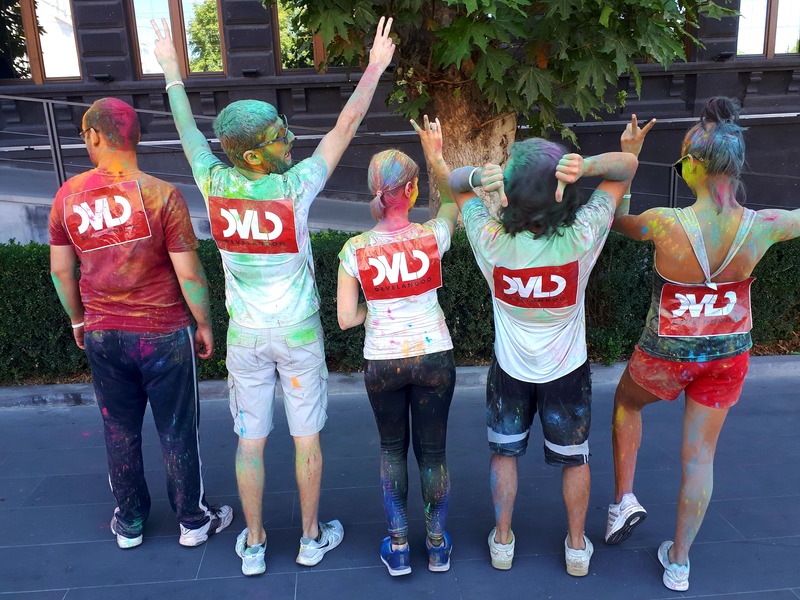 ”As a relatively new member of this team, I discovered that in this company people are not only devoted workers but also ready to support any team-related activity, since everyone here realizes the importance of those activities. They know how to keep the work-life balance which for us, as also an employee-oriented company is essential. And what I noticed and appreciated a lot is how supportive our teammates can be in different situations, for example, whenever one of us was falling behind, others waited for him/her”. Develandoo’s QA engineer, Vache Hambardzumyan also has only positive things to say about the team event. ”Our company is a place where we spend most of our time and it’s important for us to get involved in such activities to build an even stronger team. That’s why I try to be present at almost all of such activities since I guess the participation of each team member is highly supportive and very much appreciated here. Besides, we all understand we are responsible for shaping our company culture”. 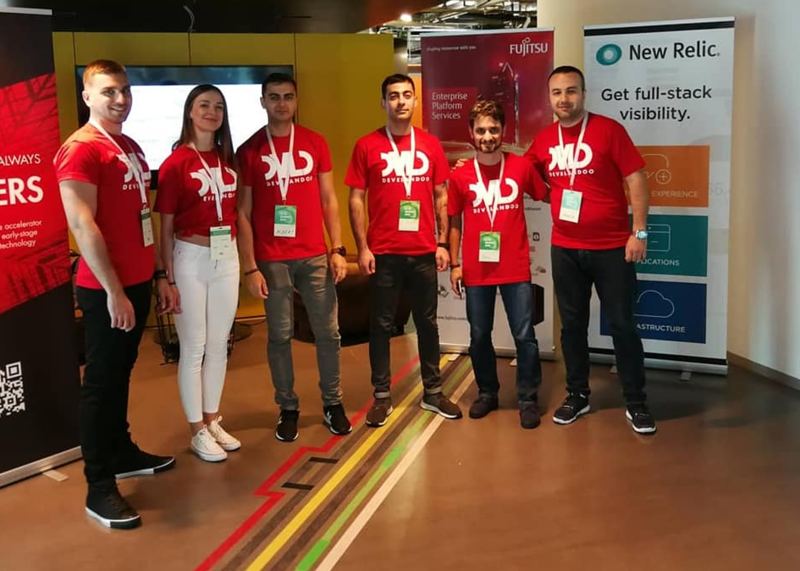 Vlad Mkhitaryan, a developer at Develandoo, who is relatively new to the company, says he is happy to be a part of such events. It is not only a fun event, but also a great opportunity to meet and get to know new teammates. 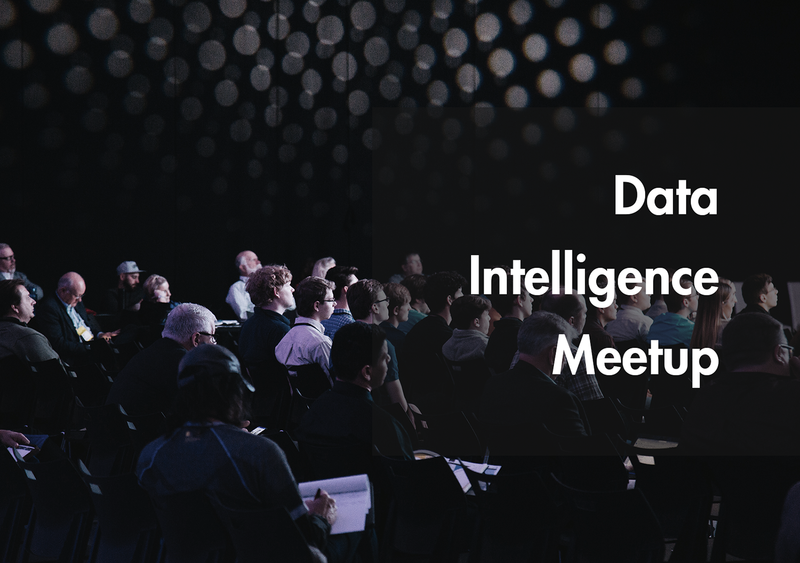 It’s a great way to not only bond professionally, but to also create a deeper connection through personal interests. ”Each person should have that spare time to devote it to himself, to relax, organize it in a way he/she wants to. So I was really excited since from the day I came to this company I was thinking about such team building events to get to know these awesome people. It was the first time I participated in this event and it gave me so many good emotions. Let’s say it entered the list of the days I’ll definitely remember”. Look out for the Develandoo team in photo and video materials of some of the local news agencies.